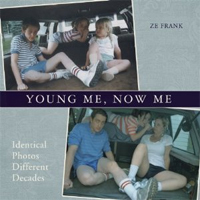 Order the Young Me, Now Me book today!! Check out the YoungMeNowMe Favorites Blog! (New pics every day!) Click here.